Accredited and Approved by Transport Canada. Hangaaar is accredited and approved by Transport Canada to offer an online Recency and Recurrent Pilot Training Course that meets and satisfies the requirements in accordance with CAR 421.05(2)(c). 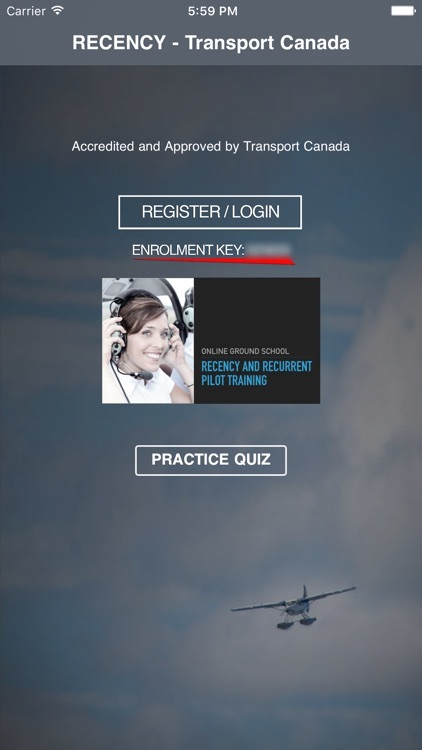 Those licensed pilots who successfully complete the Hangaaar online Recency and Recurrent Pilot Training Course will have complied with the requirement to complete a recurrent training program as specified in CAR 401.05(2)(a). 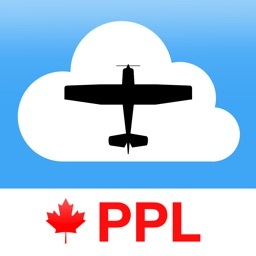 If you're a Private Pilot in Canada, you know you must meet your recency requirements as set by Transport Canada. This requirement is typically accomplished by attending a training course at your local flying club, often a full-day course. 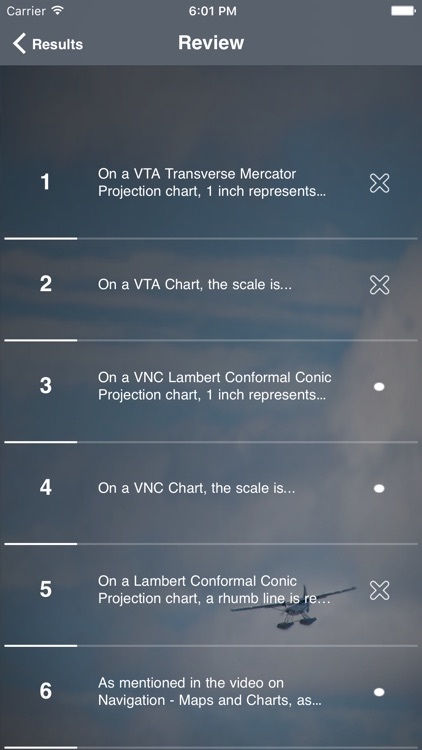 Now you can meet this requirement with Hangaaar's Recency and Recurrent Pilot Training App in your own time. One of the easiest ways to meet the 2-year requirement for recency is to have successfully completed a recurrent training program within the previous 24 months. You can use Hangaaar's Recency App to accomplish this. Why not accomplish your recency requirement in a way that is convenient and efficient? Hangaaar's Recency Course is available anytime, anywhere. 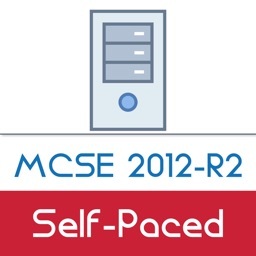 Access the Hangaaar Recency Course through every smartphone, tablet, laptop or desktop, both MAC and PC. After you login, simply watch each video and score 100% on each quiz. As you complete each module check it off the list. 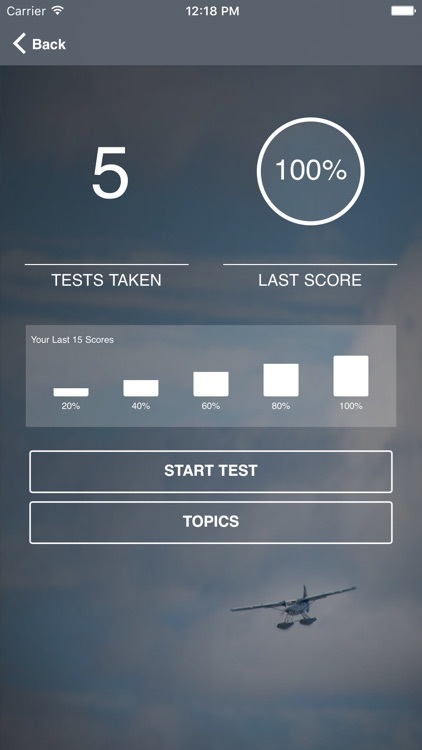 Pass a quiz and the App automatically adds the checkmark to keep you on track towards finishing the course. There's no need to worry if you're confused on a topic, simply rewind the video and watch it again. And if you're really tired, simply put the App aside and continue later. 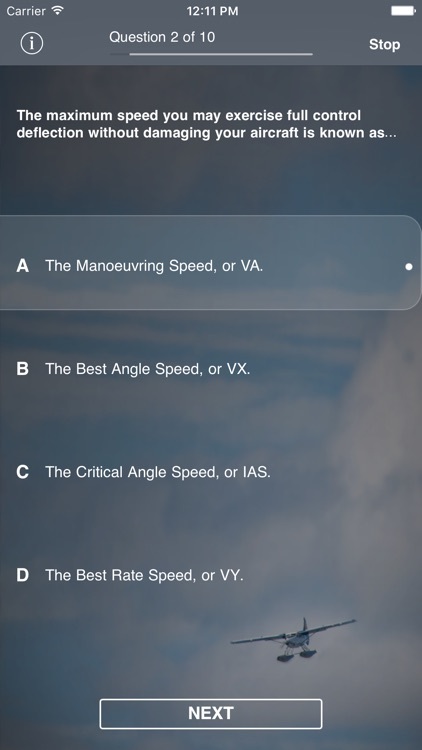 You can even watch each video and take the quiz multiple times to keep your skills sharp. This helps keep you safe, too. 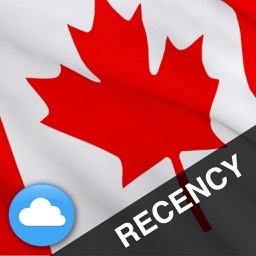 Take a look at our screenshots and you'll see how we've refined every detail of this App in order to make it a convenient and efficient method to meet your recency requirements in Canada. Q. 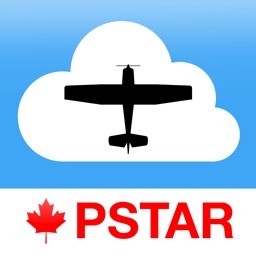 If I buy this App, will I be able to meet my Transport Canada recency requirement? Watch each video. Take each quiz. Meet your Recency requirement by Transport Canada. That's it! Follow the instructions in the App to log your name, email, commencement, and completion date. In addition, you will need to note the commencement & completion date in your log book noting the Hangaaar Recency Course. See details found within the course. Q. This App makes it pretty simple to meet my Recency requirements. Is that it? A. Yes! That's the idea! 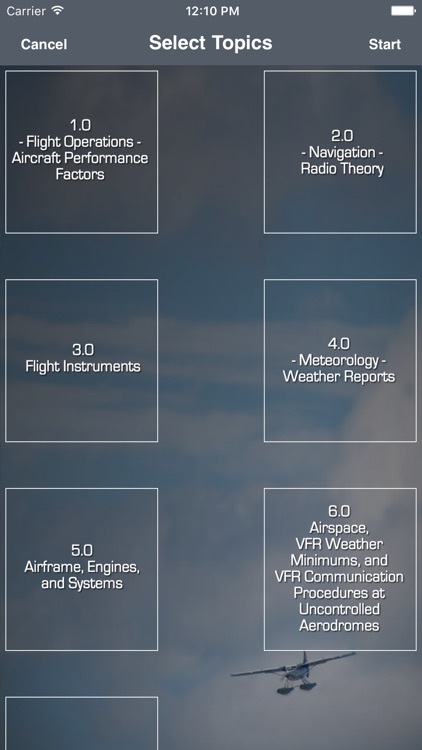 Hangaaar aims to make aviation education convenient and efficient for every pilot in Canada. 2. 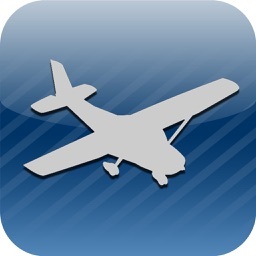 Please give this App an honest review. Our aim is to make aviation convenient and efficient for every pilot in Canada. Thanks for your support!